Statistics about migration have become both politically and economically prominent and sensitive. 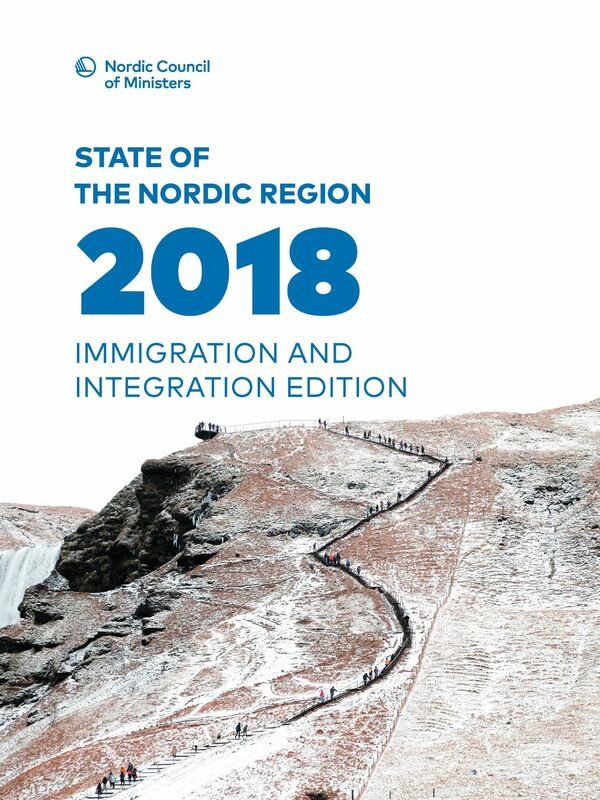 As a follow-up to the publication of State of the Nordic Region 2018, a special edition on immigration and integration of newcomers in the Nordic countries was published on “Nordic Day”, March 23. Managing migration is one of the most complex challenges for societies in our time. A new report from Nordregio aims to provide up-to-date data on an often hotly disputed topic, putting together harmonised and comparable information across Nordic municipalities and regions over time. – To facilitate integration policies that work we must start by analysing comprehensive and accurate data. Only with this data at hand it is possible to maximise the benefits and minimise the costs of migration, both from an economical and a humanitarian point of view, says Nordregio Director Kjell Nilsson in the foreword to the report. – Hopefully this report can help local, regional and national authorities make informed decisions about integration. It offers them the possibility to compare with, and learn from, the situation in other parts of the Nordic Region, he adds. Immigrants provide a potential solution to labour market shortages and can help reverse the ongoing trend of ageing population in the Nordic countries. At the same time, integration of newcomers into the labour market has proven to be a big challenge in many cases and while the welfare society is probably dependent on immigration in the long term, in the short term it has led to rising costs. – But effective integration policies will not only improve people’s lives, they will also strengthen the Nordic welfare state over time, states Ewa Persson Göransson, Director of the Nordic Welfare Center that has co-produced the report as part of its role as clearing center for the Nordic Integration Project under the Nordic Council of Ministers. “Coming to the Nordic Region” presents data on who the migrants to the Nordic Region have been in recent years: Migration numbers and flows, different types of migration and unaccompanied minors. “Making the Nordic Region home” focuses on what happens after migrants become part of the Nordic populations. The report also describes the health status of new migrants and explores the conditions migrants must fulfil to qualify for citizenship in the different Nordic countries. “Labour market integration” looks at how migrants are currently faring in the Nordic labour markets with a special view on female migrants and the representation of people with foreign background in state funded culture.